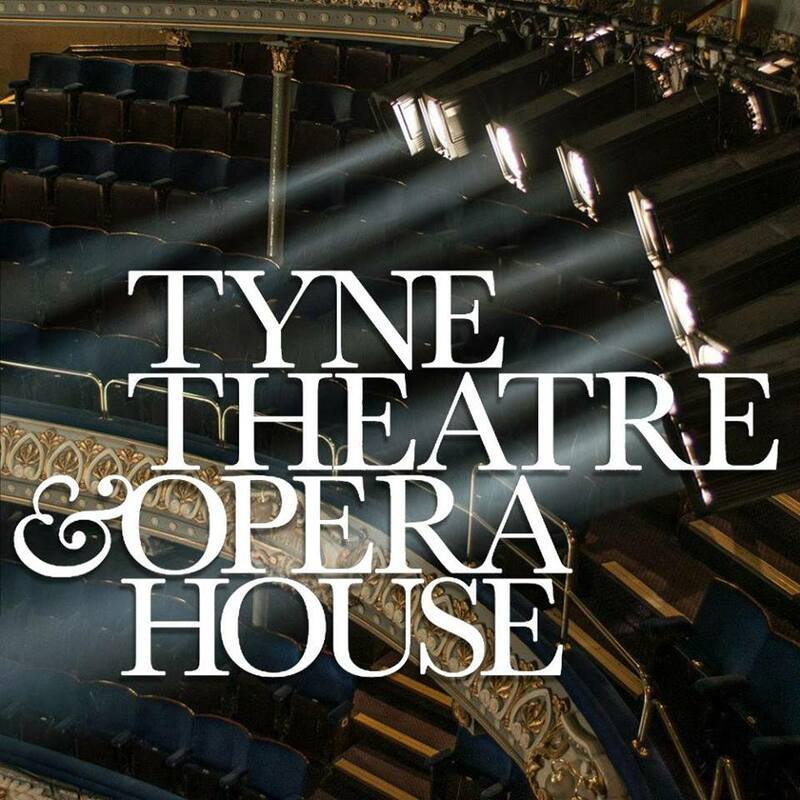 Tyne Theatre & Opera House are thrilled to welcome back the highly acclaimed Russian State Ballet and Opera House in 2017 with two wonderful productions of Tosca and Swan Lake. Both productions feature an impressive cast and will be accompanied by a large live orchestra with over 30 musicians. On Thursday 5th October, Russian State Opera present a brand new UKproduction of Tosca, Puccini’s dramatic masterpiece where love, politics and murder take place at the highest level. Set in Romein 1800, a very unsettling time for Italydue to a political shift, the powerful opera follows beautiful yet volatile singer Tosca, her lover the painter Cavaradossi and sadistic Chief of Police Scarpia. One of the most iconic Operas of all time, Tosca features the famous arias Recondita armonia (Hidden harmony), Vissi d’arte, vissi d’amore (I live for art, I lived for love) and E lucevan le stele (And the stars shone). 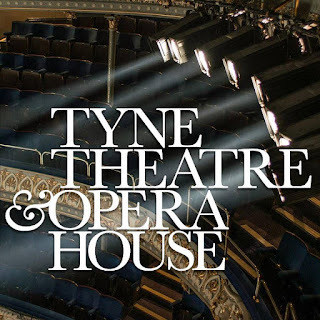 This powerful opera is close to Tyne Theatre & Opera House’s heart, with the last production of Tosca taking place at the theatre in 1983, starring the legendary Placido Domingo. 2017 marks the Victorian Grade 1 listed theatre’s 150th Anniversary, which makes this performance of Tosca all the more special, as we celebrate the rich history of the theatre. Wednesday 8th November will see Russian State Ballet present Tchaikovsky’s compelling legend of tragic romance, Swan Lake. Swan Laketells the story of Odette, a princess turned into a swan by an evil sorcerer’s curse, who can only be saved by a man who declares her as his first and only love. Performed to Tchaikovsky’s haunting and unforgettable score, Swan Lakecaptures like no other the full range of human emotions – from hope to despair, from terror to tenderness, from melancholy to ecstasy. Swan Lake is arguably one of the most loved and challenging ballets, not least thanks to Tchaikovsky’s instantly recognisable and timeless score, but also the great Pas de Deux, Pas de Quatre and iconic Danse des Petits Cygnes. 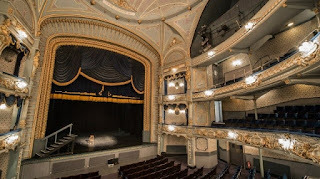 Producer Alexej Ignatow, of Amande Concerts Ltd, who has co-ordinated the UK tour, said: “We are constantly on the lookout for new challenges, to ensure that our opera and ballet audiences get a chance to experience a wide spectrum of various classic pieces..